This delicious treat is perfect any time of the day for your dog. Shin bone is stuffed with beef or peanut butter to make this treat irresistable for any dog. Size of small bone is approx. 3 1/2 inches long. 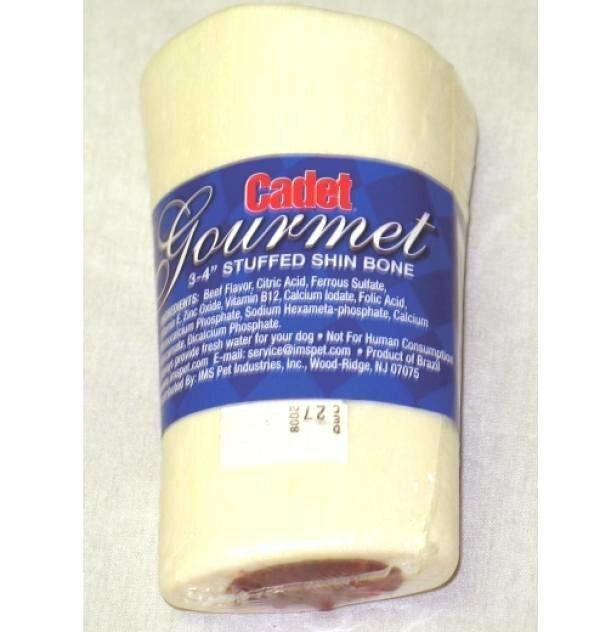 Stuffed Shin Bone Dog Treat has different options and/or variations, please choose below. 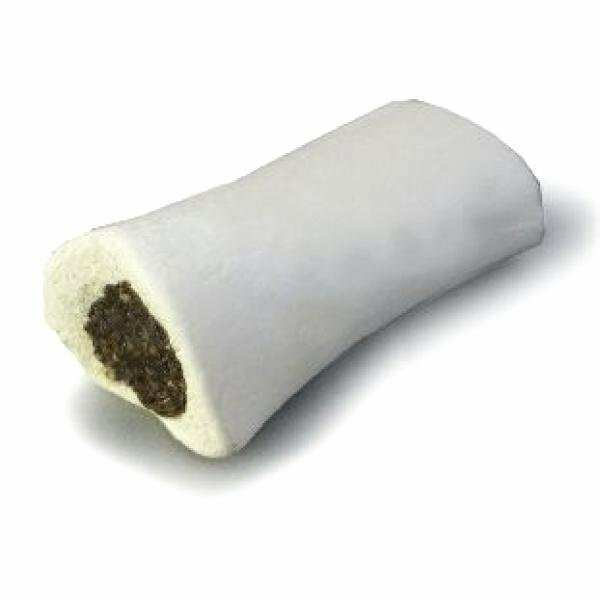 The Stuffed Shin Bone Dog Treat by IMS Trading is made to be tasty and safe for your dog to chew on. Sold in a case of 24 treats, your dog won't be able to resist the delicious flavor. Choose beef or peanut butter.